Did Disney just confirm Rey as a Skywalker in this Art Exhibit? J.J. Abrams loves to play around with the twists and the plots. 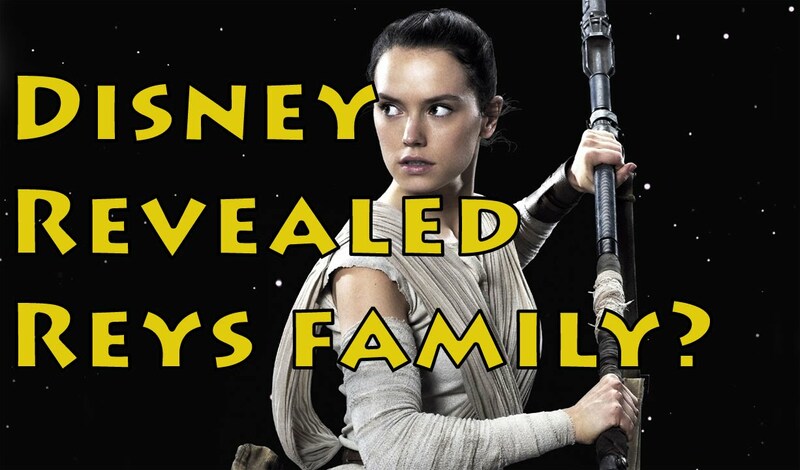 Here we will specifically talk about Rey and her family lineage and where she comes from. 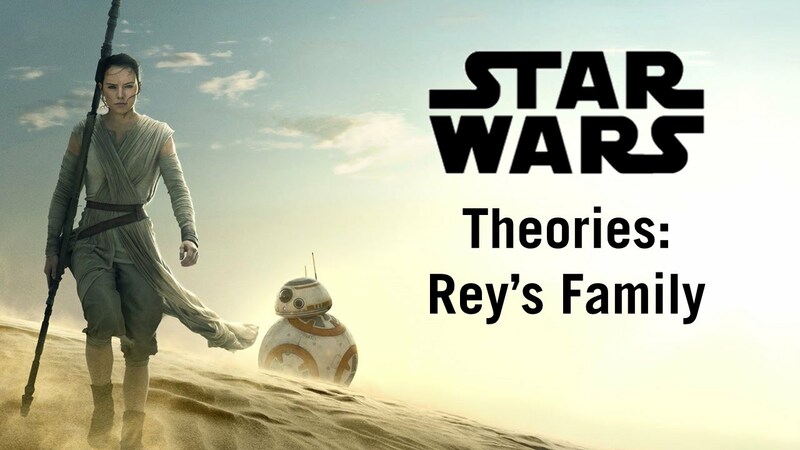 This time, it seems that the plot has gone to an extent where they are suggesting Rey could be Luke’s daughter. Well if that’s the case then the family reunites, yay! Now this gets interesting; 99% chances are she is Luke’s daughter, however, we are still not sure who the mother is. From what we’ve seen and know from The Force Awakens, Rey, is a young girl who’s not afraid of some adventure. She quickly takes up the ability to learn the Force in the movie. Without the slightest training, she’s able to resist Kylo Ren, perform Jedi mind tricks on others (in this movie it was on Stormtrooper played by Daniel Craig), and using the lightsaber that belonged to Anakin and Luke Skywalker. There was a slight hint from Maz Kanata saying she knew who she is: “I have lived long enough to see the same eyes in different people. I see your eyes… I know your eyes!” on meeting her. “All we know is that Rey has truly remarkable Force powers (once she learns she has the gift, she pulls off a mind trick and full-blown telekinesis with no training whatsoever!) So she is probably a Skywalker, the child of either Leia or Luke,” said by Helge Kåre Fauskanger, writer on Star Wars theory. To sum it up, if there is any truth in Rey being a Skywalker then this would make sense as to why Luke would hide and why she would have such an emotional reaction. It may signify that Rey can feel he is her father and that’s why she ends up crying at the end of Force Awakens. Though we don’t know the authenticity of it as this is an art exhibit and we don’t know what to tell of it. Since it was officially licenced by Disney and Lucas film, it could have accidently slipped and said it’s Rey Skywalker.